Using capacitive screen you can get a comfortable control experience on your smartphone, but if you also need a comfortable reading experience, YotaPhone dual screen Android phone will be a nice option. 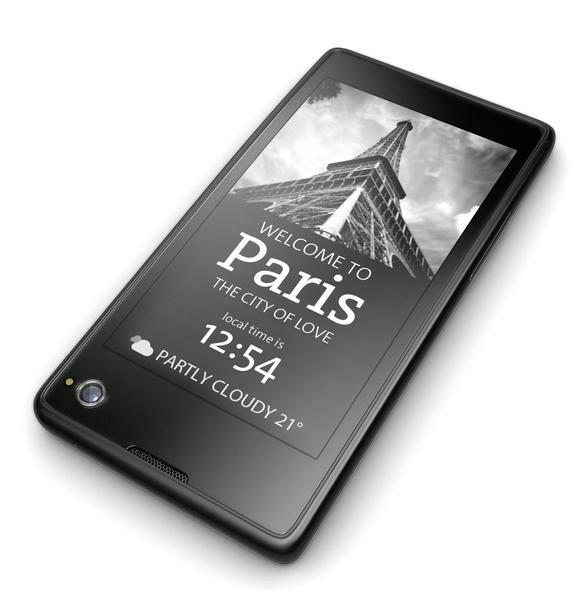 YotaPhone is an innovative Android smartphone that measures 67 x 131mm and weights 140 grams. 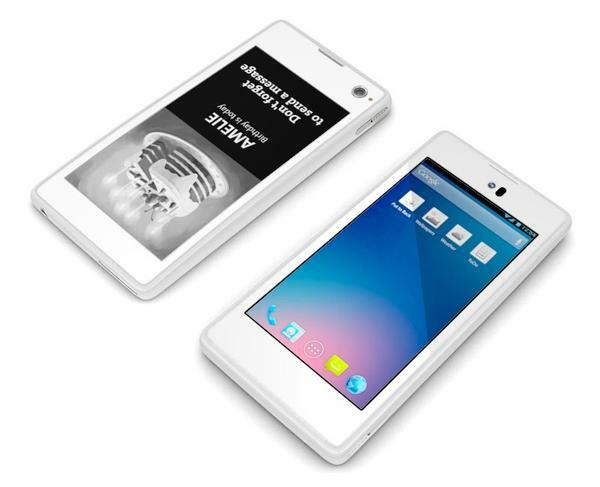 The smartphone runs on Google Android 4.2 Jelly Bean mobile operating system, and features a dual screen design including a 4.3-inch touchscreen LCD display with 720 x 1280 pixels resolution and a 4.3-inch rear E-ink display so you can enjoy easy touch control experience. But also comfortably read various contents via the dual-screen Android phone. Moreover, the Android smartphone also comes with a Qualcomm Snapdragon Krait 1.5GHz dual-core processor, 2GB RAM, 32GB/ 64GB internal storage, HD front camera, a 12-megapixel rear camera, WiFi, Bluetooth and NFC. Apart from that, the Android phone supports LTE (bands 3, 7, 20 MIMO), 2G, 3G, 4G network standards. 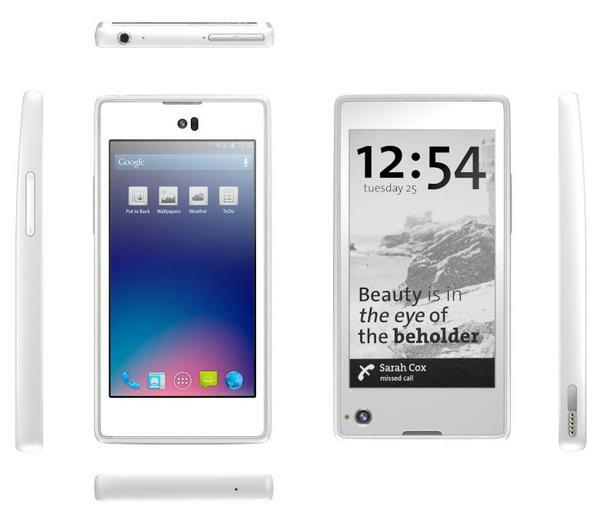 YotaPhone dual-screen Android phone is still a prototype at present, and will debut at Mobile World Congress 2013. If you’re interested, jump to YotaPhone official site for more details.